With the elevated level of rainfall in the UK, average buildings and homes are subjected to a great deal of rainwater. Consequently, additional damp becomes a major concern. Internal walls with this kind of damp can look very obnoxious and even causes a bad odour in your home. It can also cause irrevocable damage to the plastering, painting and other finishing. It can also aggravate many respiratory problems and breed mites and mould. Plastic pellet barriers are a highly cost effective method of damp proofing. 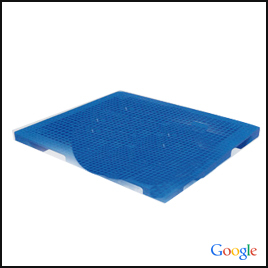 We use quality high density poly ethylene (HDPE) plastic pellets that can withhold up to four tons of static load and a dynamic load of 1 ton. The DPP damp barriers we deal with comes in all basic colours such as black, white, blue, red, green, brown and yellow. We can also deliver custom colours according to your special requirements. We only deal DPP damp barriers from ISO certified companies. Contact us if you are looking for a reliable supplier and installer of durable DPP damp barriers.